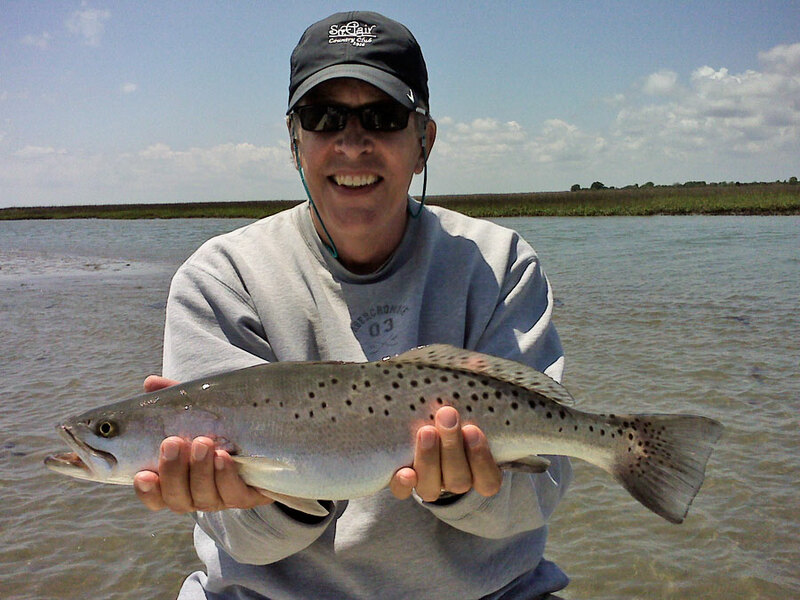 Fly fishing in the Charleston area offers lots of options. 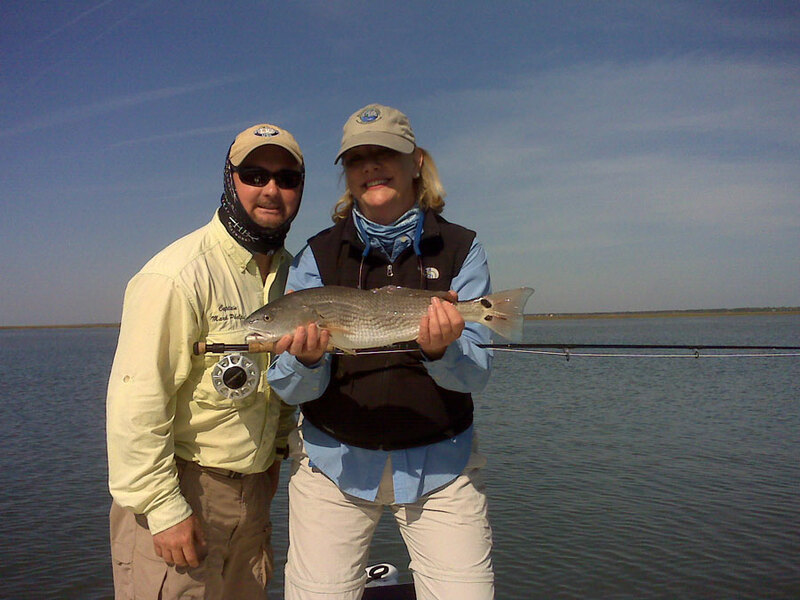 Redfish can be caught on the fly any given time of the year, with the best times being September-March. There are many other species we can catch on the fly depending on the time of year. In February there is good migration of American Shad caught on 6-7wt. These fish can be up to 5lb and are great fun. 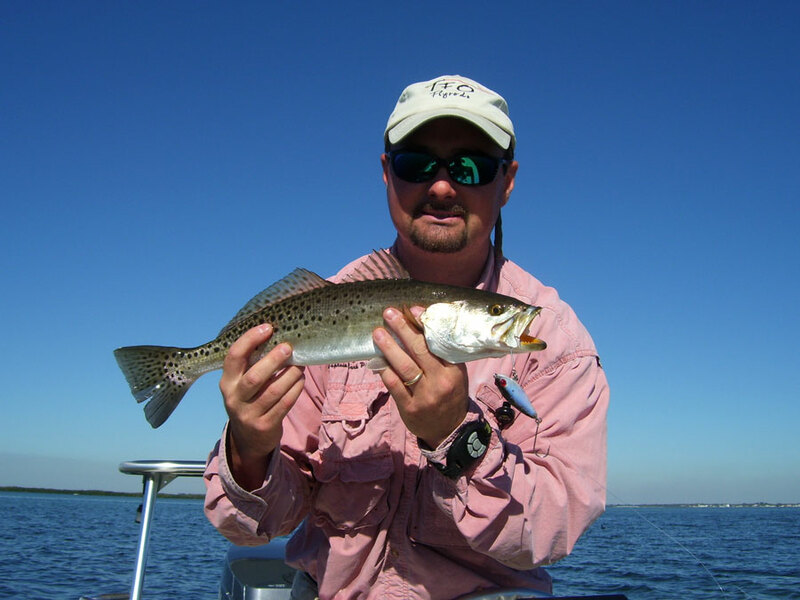 Other species caught from late spring through fall can include spotted seatrout, flounder, ladyfish, bluefish, Spanish mackerel, jacks, sharks and others. For these species we normally use 7-9wt rods. If you book a nearshore/offshore trip you could catch any of the above as well as amberjacks, cobia, tripletail, Mahi Mahi, false albacore and almost anything else we can convince to take a fly. 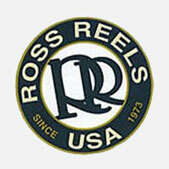 We normally take rods from 9-13wt on these trips. Some cobia, amberjacks and sharks can be over 50lb. 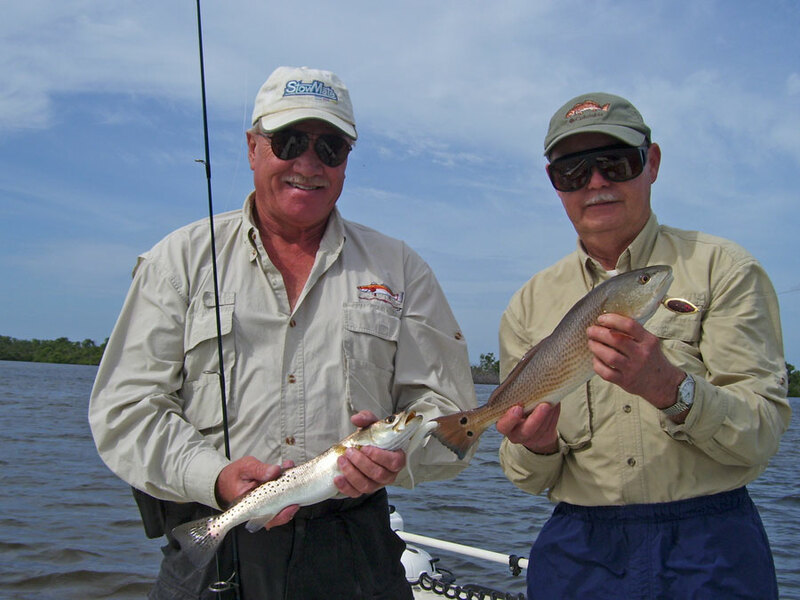 Many of the fly fishing opportunities will be largely dependent on the tides and weather. 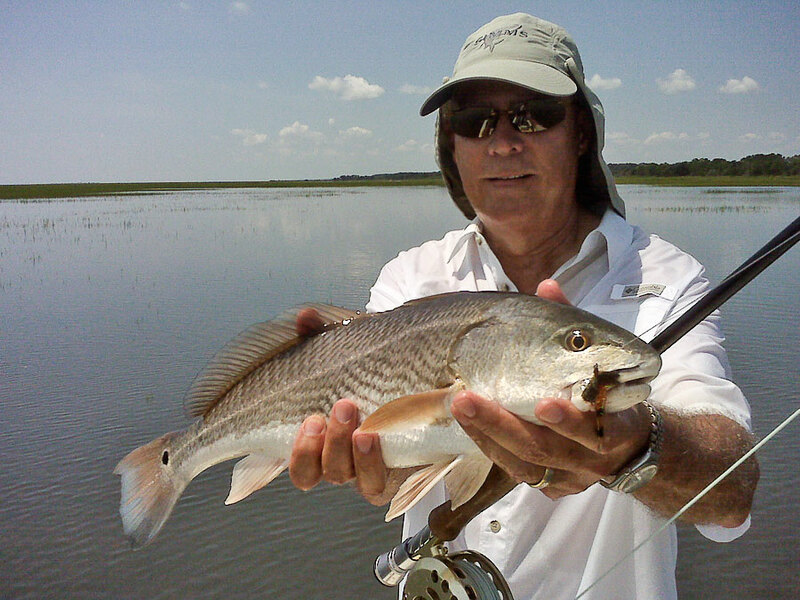 Inshore light tackle fishing is one of my favorite ways to take people fishing in Charleston. One reason is that everyone can do it. 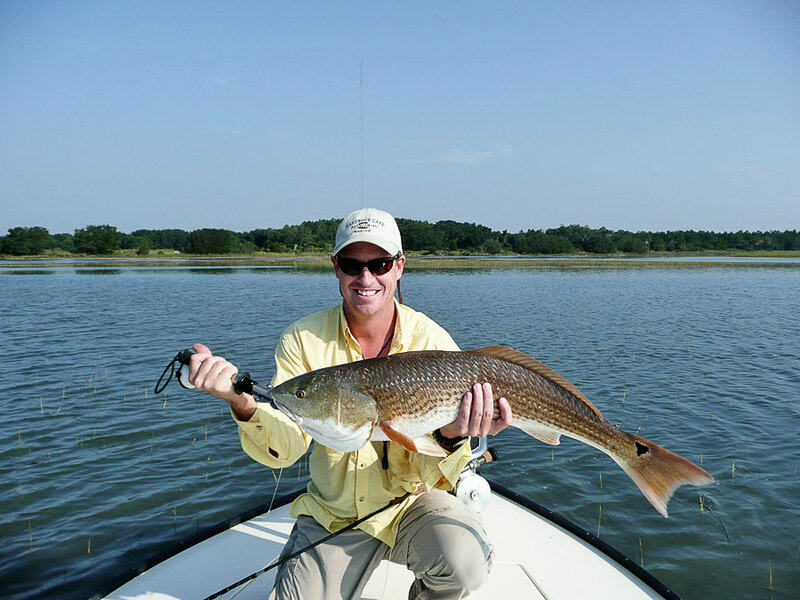 We fish the tidal creeks, flats and marsh of the low country. 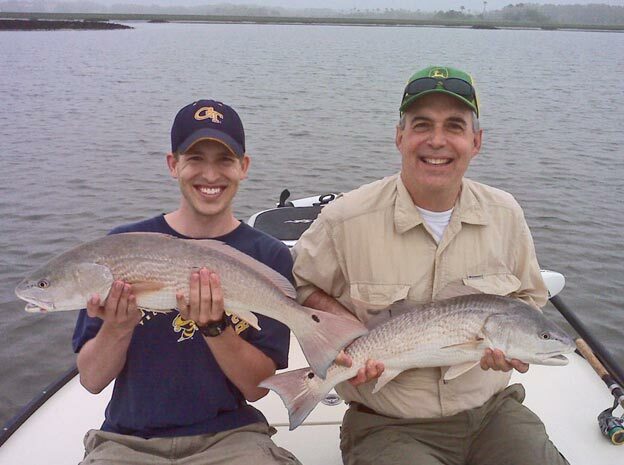 There are a wide variety of fish to be caught and fishing can be done year round. 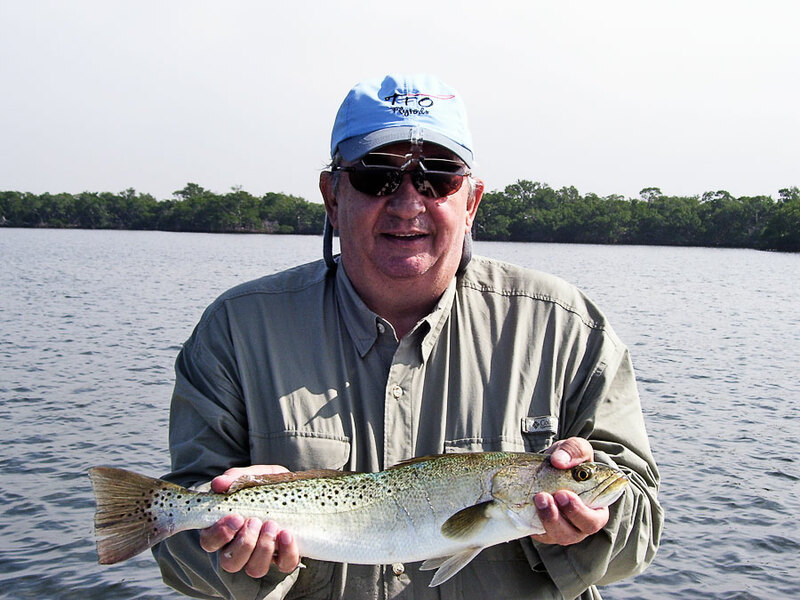 Also, this type of fishing provides opportunities for sightseeing and spotting wildlife including birds, dolphin, and more. Using light tackle rods is fun for everyone, from beginners (kids or adults) to very experienced anglers, whether we are catching small or very large fish. 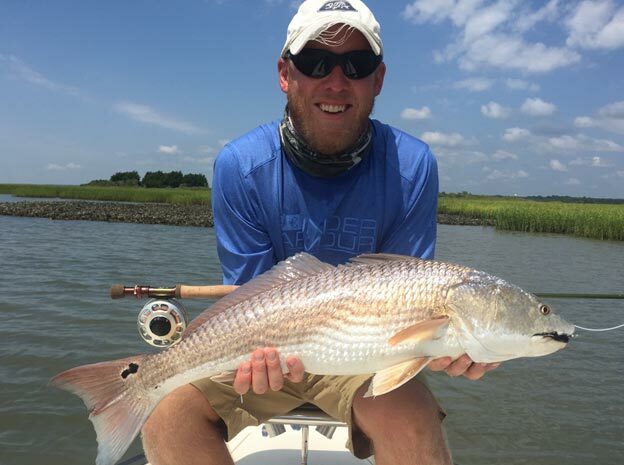 One more thing about fishing in the low country marsh--it is always calm, so there are no worries about getting seasick in the creeks. The Charleston area offers some great offshore and nearshore wreck fishing. The nearshore waters have several wrecks located anywhere from 2 to 30 miles offshore. How far you go out and what the weather allows will determine what you are able to catch. 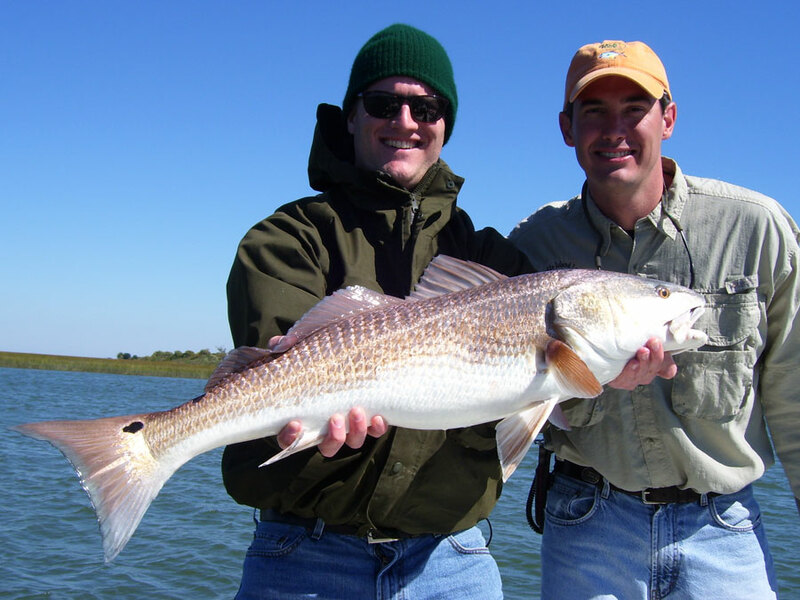 The varieties range from inshore species like redfish, trout, flounder, sharks, etc. 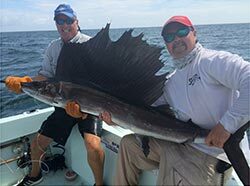 to fish found in deeper waters including amberjack, grouper, snapper, cobia, and more. We have even caught species like Mahi Mahi and sailfish within this range. We typically use a center console boat to head farther out into the ocean. However, these trips are very weather dependent. If the winds and seas are too rough to make this an enjoyable trip we can normally still do an inshore light tackle trip that day.